Our Stanthorpe farm is located just off the New England Highway. This farm has been operating since 2008 and is open during the picking season from October to May. 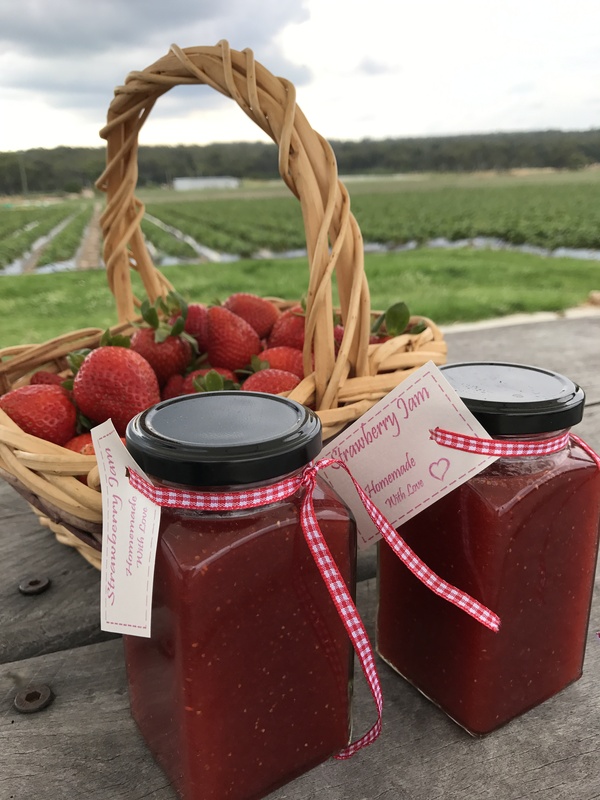 Locals and tourists are welcome to come enjoy the relaxed atmosphere and pick your own strawberries fresh from the patch or buy them freshly packed from the cafe. 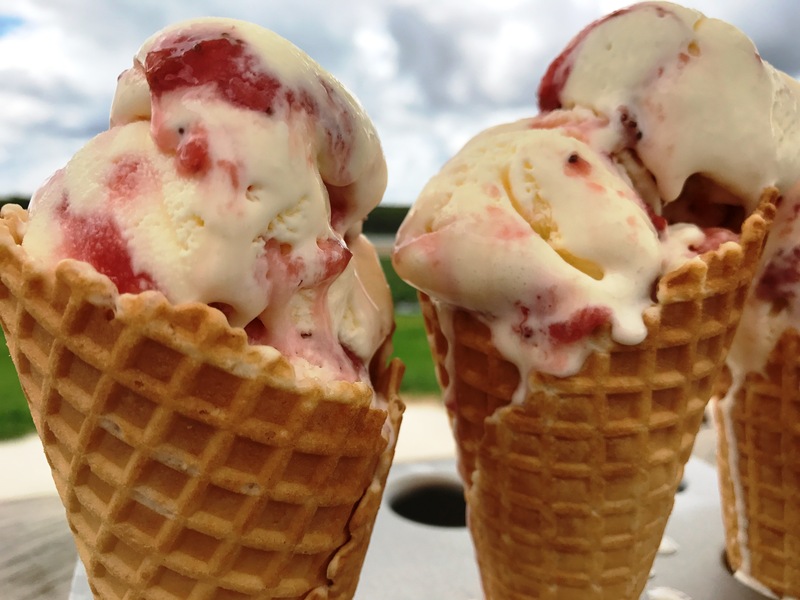 We also offer a range of yummy treats, including our homemade ice cream. 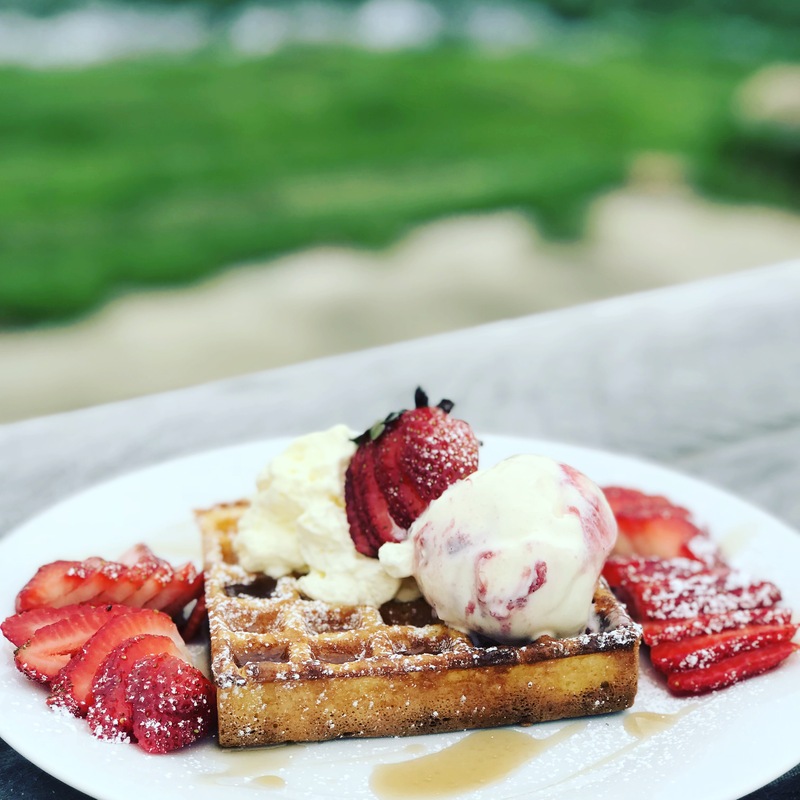 On the menu are waffles, scones, strawberry pavlova, strawberries and cream, pies, sausage rolls, chocolate dipped strawberries, strawberry parfait, milkshakes, smoothies and coffees. 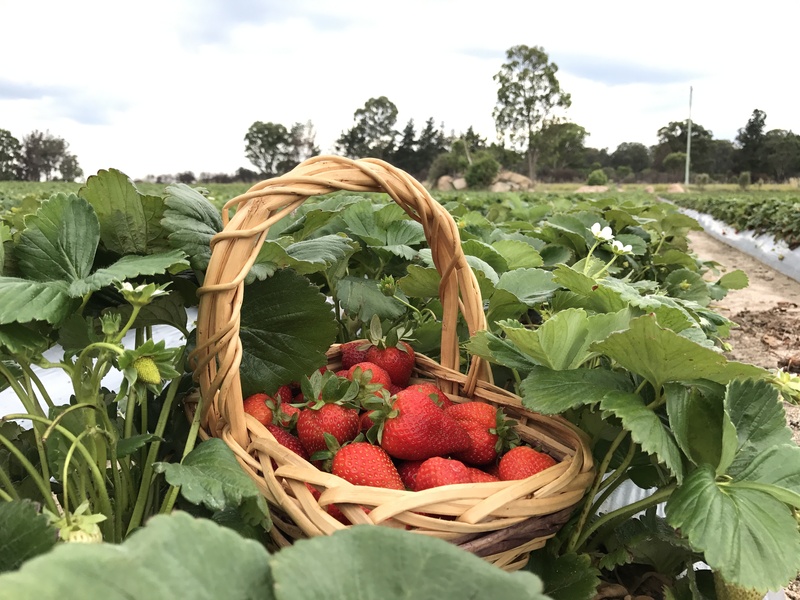 Ashbern Farms offer you the opportunity to pick your own strawberries with punnets supplied, or if you like we can provide you with a range of ready packed strawberries for your convenience. The farm has picnic tables and children’s swings for visitors to use at their leisure whilst taking in the beautiful surroundings and daily activities of farming life. Ashbern Farms also caters for groups by appointment, and offers Devonshire teas and farm tours. Seated areas are available either in the open or undercover. Entry is free. Customers pay for strawberries picked by weight. Ashbern Farms are owned and run by two Sunshine Coast families with two locations in Queensland, Australia. Our yummy fresh strawberries are now available between the two Queensland farms, all year round. 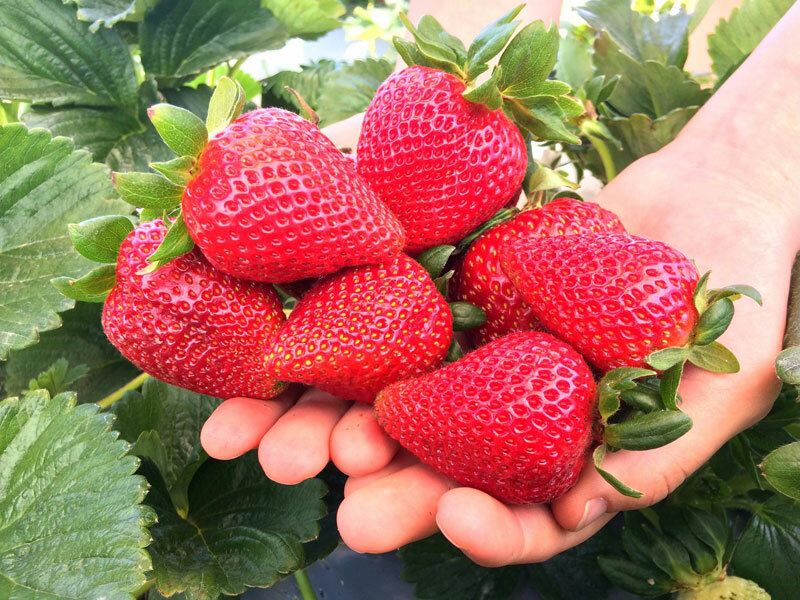 At our Stanthorpe farm we aim to give locals and tourists the opportunity to observe a working commercial strawberry farm and pick their own delicious fresh strawberries straight from the patch. 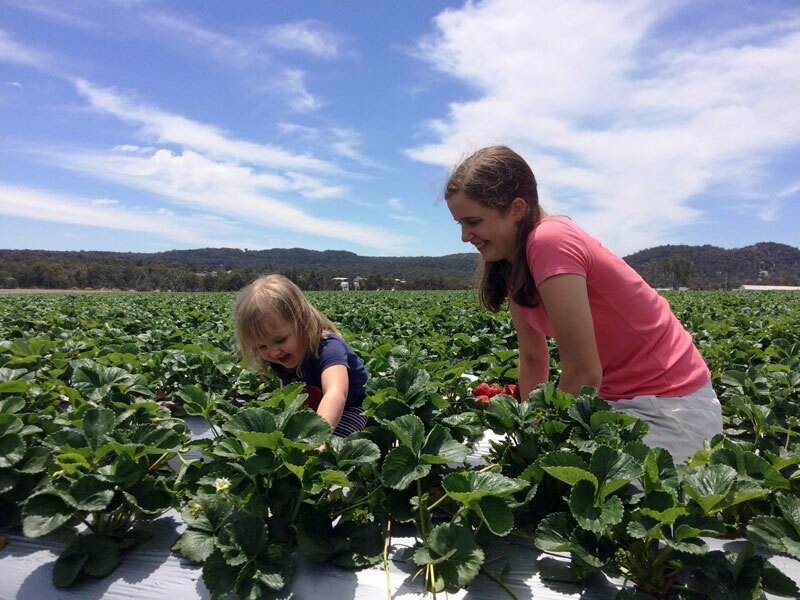 At our Sunshine Coast farm in the Glass House Mountains we grow organic and conventional strawberries. Ashbern Farms has been growing organic strawberries since 2008 on the Sunshine Coast. By growing organics we are challenging themselves to farm cleaner with more sustainable practices and to use more biological control measures for pests and disease. Integrated Pest Management has been introduced with the use of predatory mites to control two spotted mite. Beneficial soil microbes are added to the soil to enhance plant health. Ashbern Farms specifically select plant varieties that are hardy and sweet. 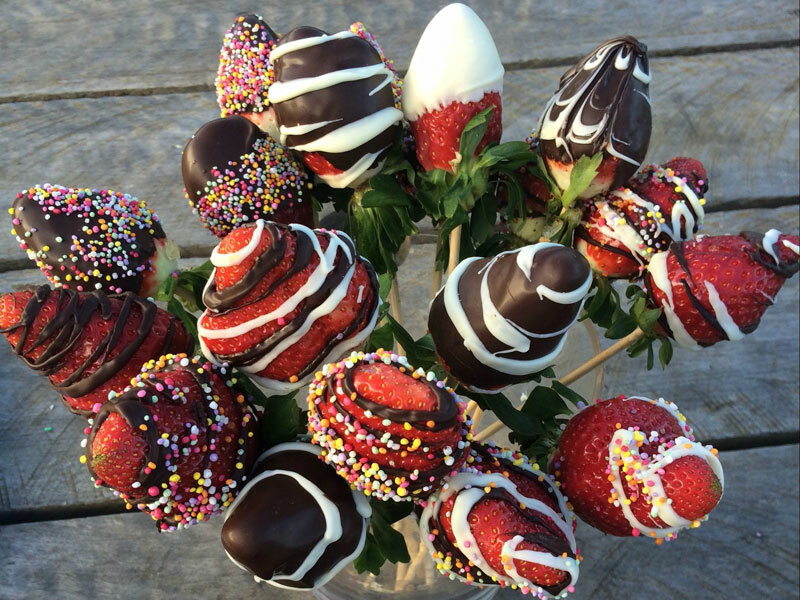 Please contact us for information about your local Ashbern organic strawberries stockist.